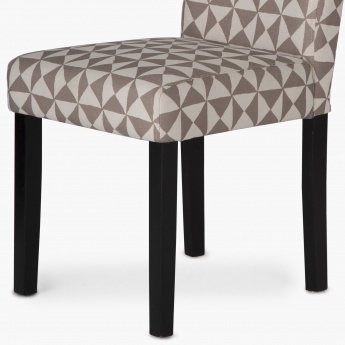 Save Rs1,750 (25%) – Earn 0 points What is Landmark Rewards? Landmark Rewards is the Landmark Group’s loyalty programme, which allows you to earn points when you shop any of our brands. 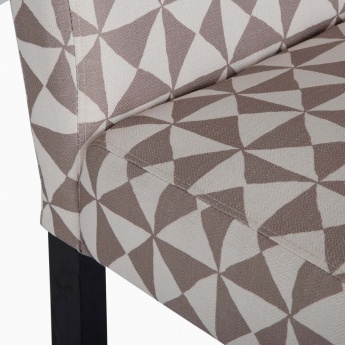 Pay in installments starting from Rs437.50 / month. 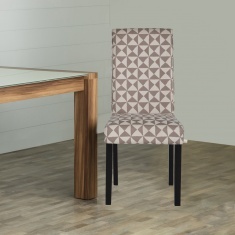 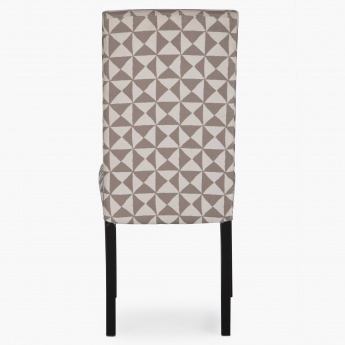 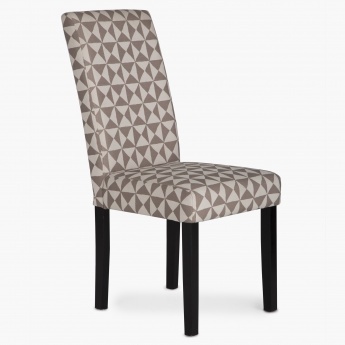 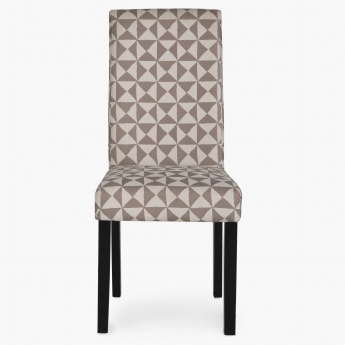 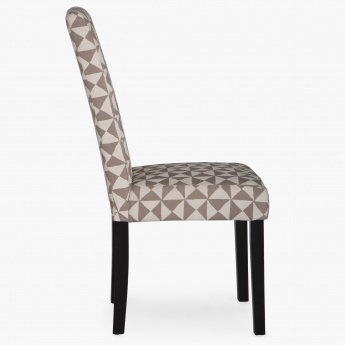 Built with a geometric print and an armless construction, this dining chair ensures superior comfort and absolute versatility.